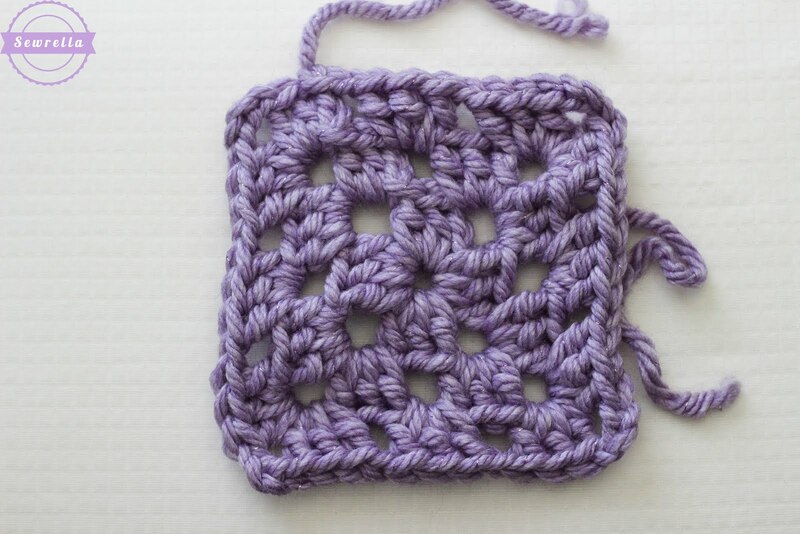 Today begins my one week long Granny Square Crochet-A-Long with the Craft Yarn Council for Anti-Boredom Month – yay! 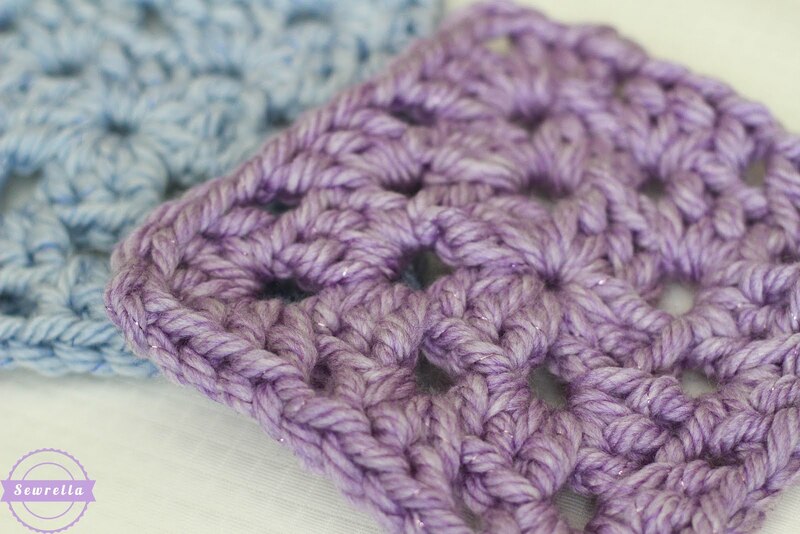 Check back here on the blog every day for a new granny square pattern! I’m super excited for you all to see the goodies in store this week – you’re gonna love em! 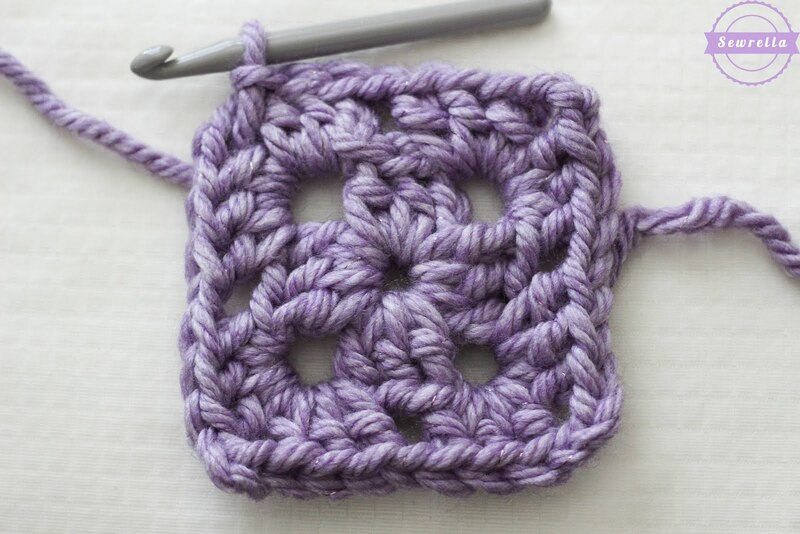 For now, I want to start with a very basic granny square pattern. 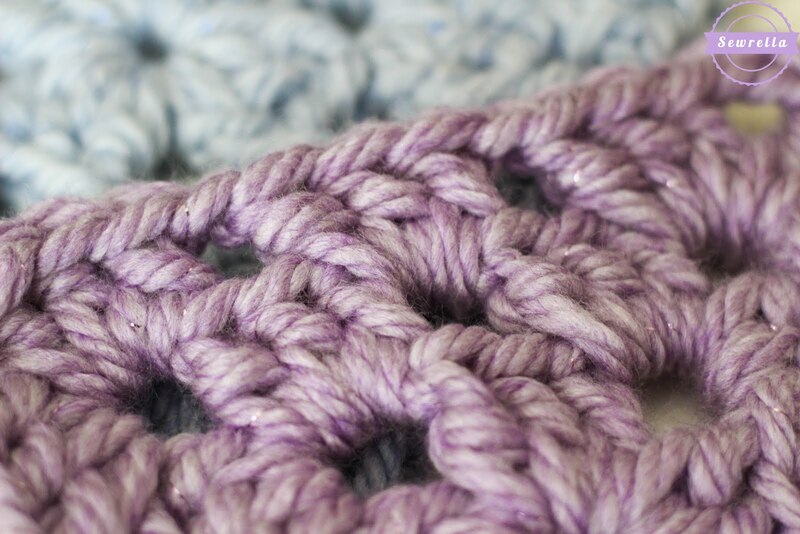 It is a very traditional style using a surprising yarn – Red Heart Grande Metallic! 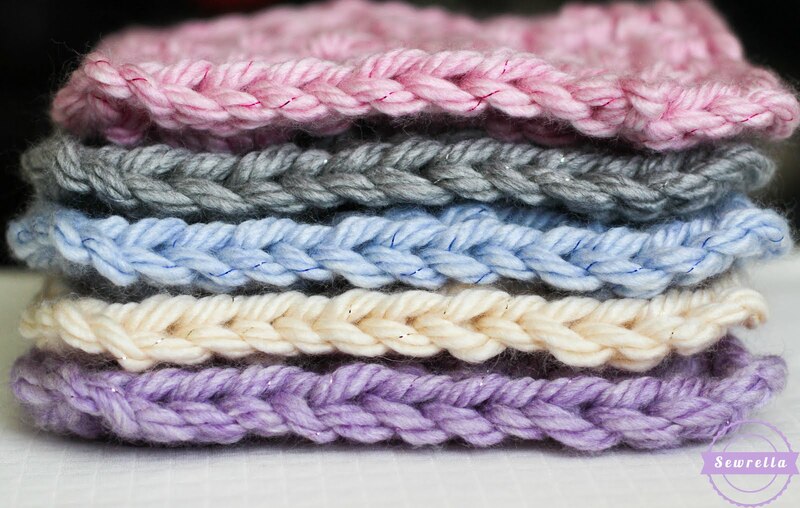 This yarn is cuddly and squishy with just a hint of sparkle – basically if I were a yarn I’d be this yarn. And those colors! I want to use it forever. 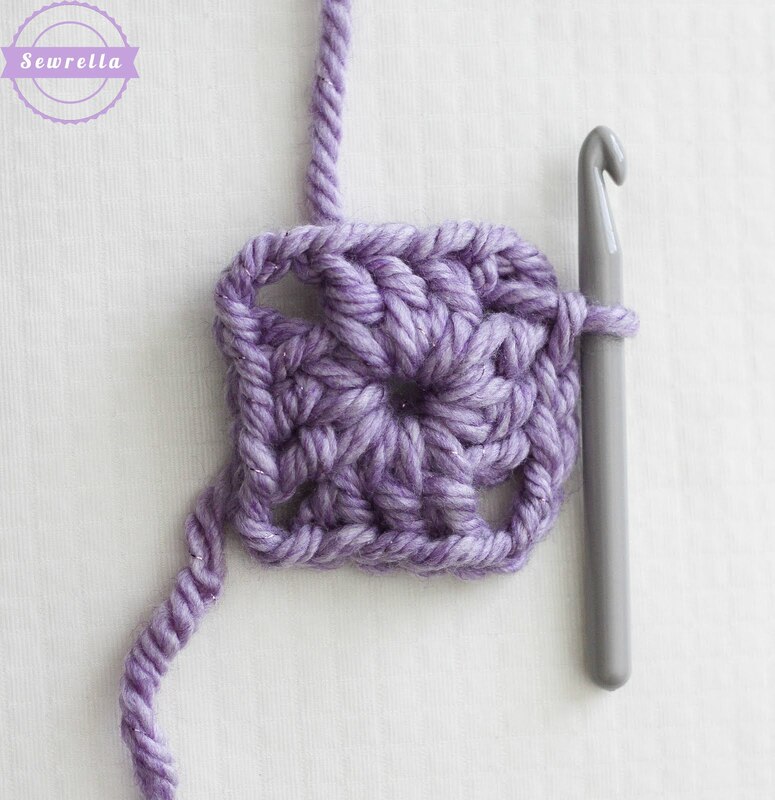 Infinite skein please. 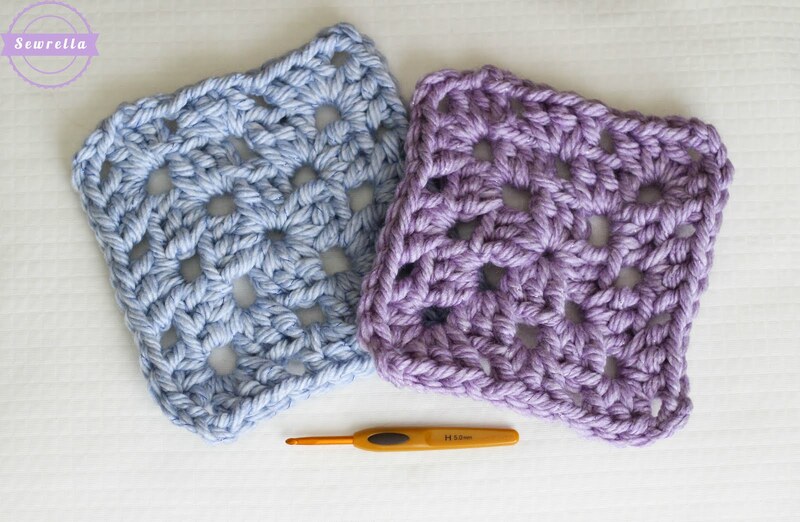 Size: 8 in. by 8 in. That’s all folks! 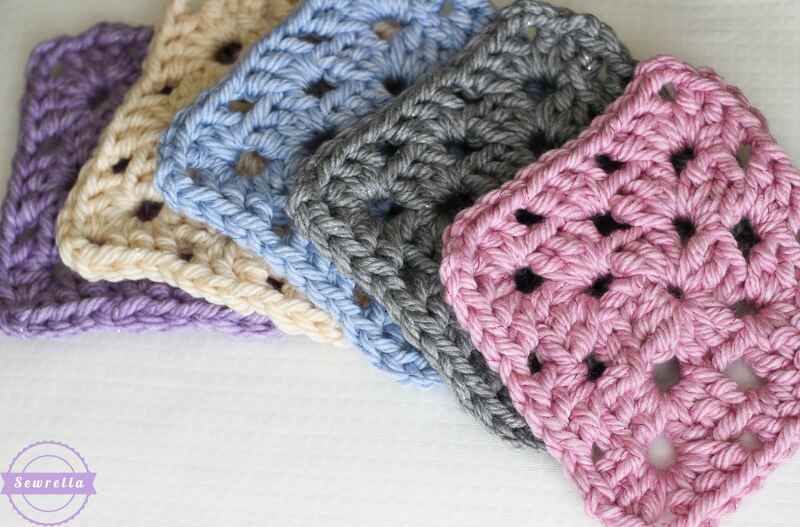 Make a bunch of these, sew ’em all up, and that, my friend, is a recipe for snuggling!